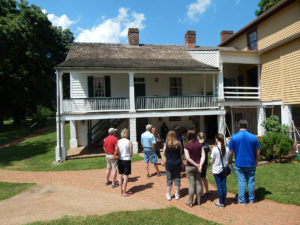 James Monroe’s Highland is a historic site with a new story to tell. 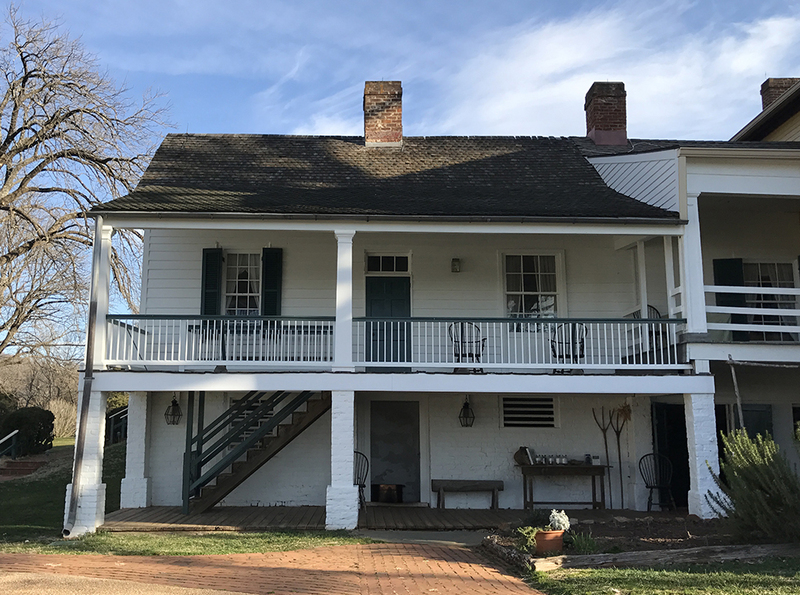 America’s fifth president lived at Highland with his family, including wife Elizabeth Kortright Monroe, from 1799 to 1823. They owned the property even longer (from 1793 to 1826). 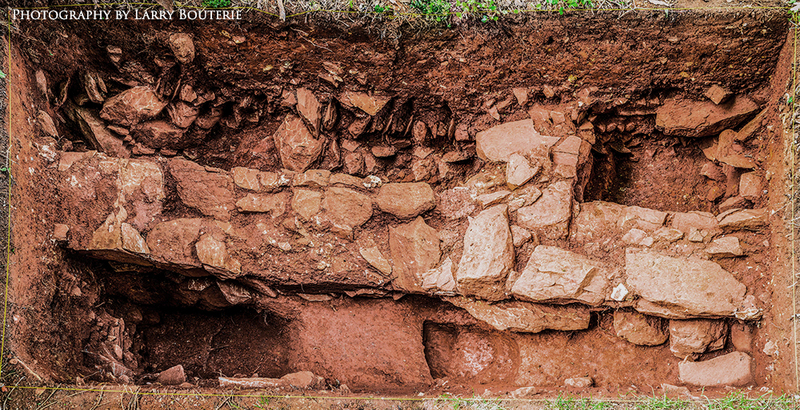 Between a fire that destroyed the main residence and enhancements by later owners, mystery and misunderstanding surrounded the site for years—only now are historians and archaeologists peeling back the layers of history to uncover Highland’s—and Monroe’s—true past. The Monroes’ original residence, built in 1799, burned down around the mid-1800s. Later owners contributed the name “Ash Lawn,” which was linked to the property’s name for more than a century. In 2016 it reverted to its name given by the Monroes. In 2016, a research discovery was announced that transformed our understanding of Highland—and of Monroe himself. 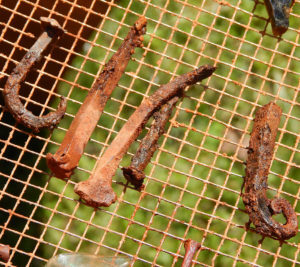 Archaeological work uncovered remains from the 1799 main house, preserved just below the ground’s surface. 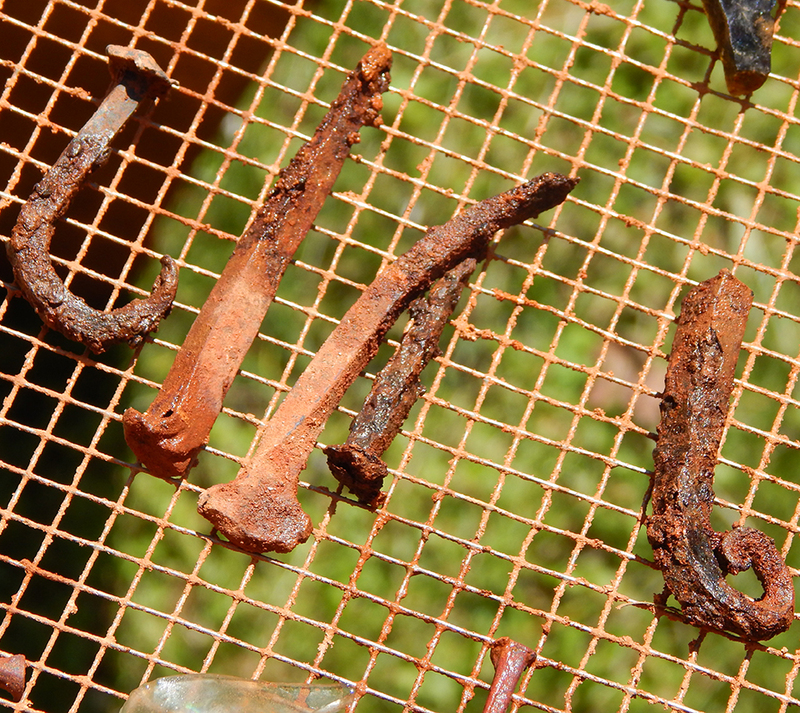 The archaeological research continues, with more excavations planned for the future! 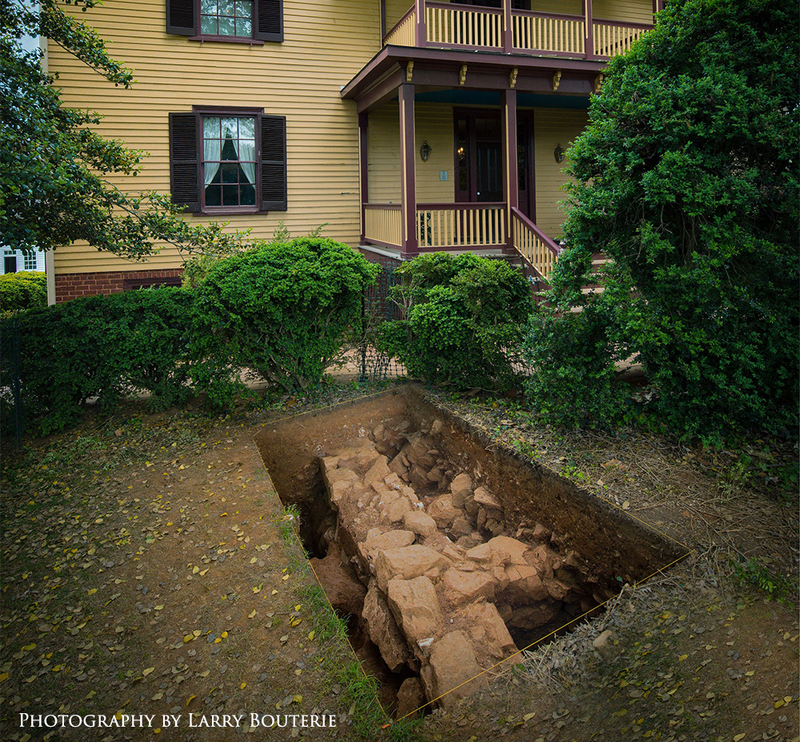 The newly discovered remains reveal a sizeable, freestanding house as the Monroes’ main residence. 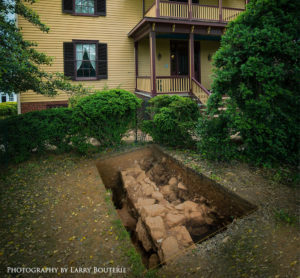 Part of a large chimney base, several sections of stone-wall foundations, and segments of thicker walls belonging to a stone cellar have been uncovered and point to a house fire that likely destroyed the house between the mid-1830s and early 1850s. 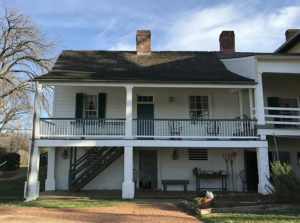 Recent findings confirmed that Highland’s main standing structure, long thought to be a remnant of the main house, was actually the presidential guest house—sheltering visitors during Monroe’s two-term presidency from 1817 to 1825. Today, it contains a rich collection of furnishings original to the Monroe family. 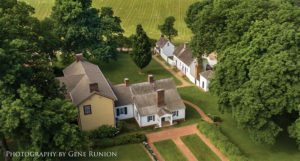 A September 6, 1818, letter from Monroe to son-in-law George Hay, coupled with tree-ring dating, provides good evidence about the guest house—such as that it was built that year (1818) by enslaved craftsmen—including a man named George, and a carpenter we understand to be “Peter Malorry” (historic spelling). When you visit us, you’ll hear the story of the lost and found main house and the entire property. You’ll learn about Highland’s inhabitants—starting with its most famous. You’ll gain insight into American history through the prism of one of its earliest leaders—the most popular U.S. president of his era, a four-term Virginia governor, Secretary of State and Secretary of War (under James Madison), an international diplomat, and a devoted public servant for 50 years. We’ve partnered with Google Arts & Culture to offer a free online exhibit of some of our most exciting archaeological and architectural research, including images of the inside and outside of Highland buildings. Check out Discovering the Home of President James Monroe now, right where you are!